Celeste Farotti, born Celeste Farotto, became interested in violin making around 1895 at the age of 31. After some amateur experimentation, he was encouraged to move to Milan. He soon became successful as a restorer, dealer and maker, and by 1906 he asked his brother Salvatore to join him in the shop to assist with roughing out his instruments. After WWI, Celeste's nephew Celestino ...Read More and Alfred Lanini joined the brothers in the workshop, which became quite prolific. 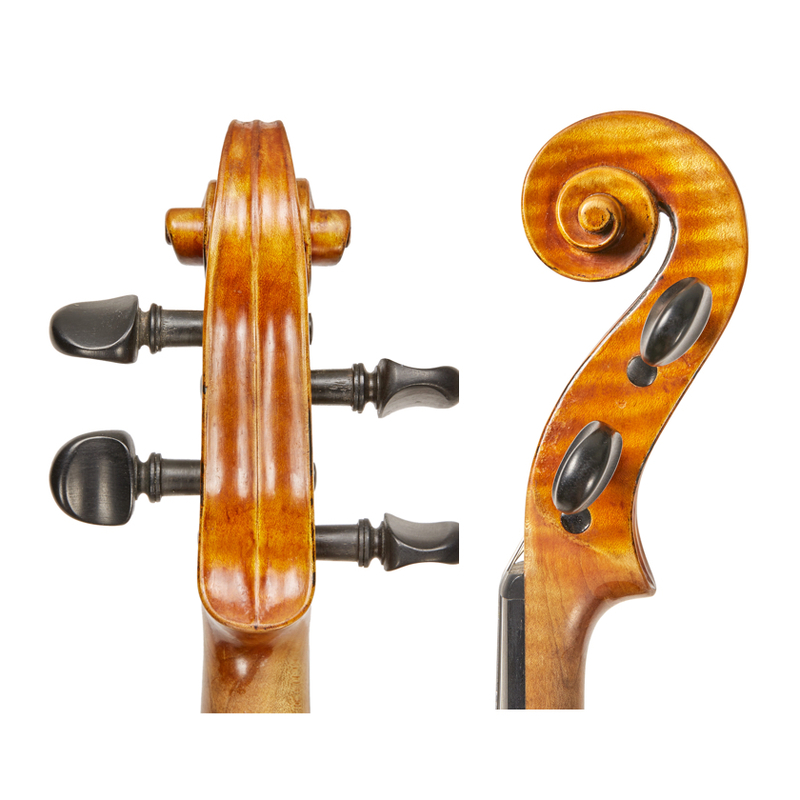 - The auction record for this maker is $105,451 in Mar 2017, for a cello.